The GTP is focused on building an inclusive, vibrant and prosperous Bellville city centre. Find out what others are saying about Bellville. Where are the opportunities? Why are they important? And how does Bellville fit into a greater vision for the Cape Town Metropole. 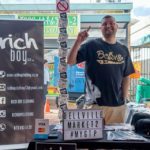 Each month we profile a business in Bellville. GTP members each have a chance to be included in this series. If you would like your business to be profiled for future editions, contact info@gtp.org.za for more details or complete the membership form to learn about GTP’s membership programme. 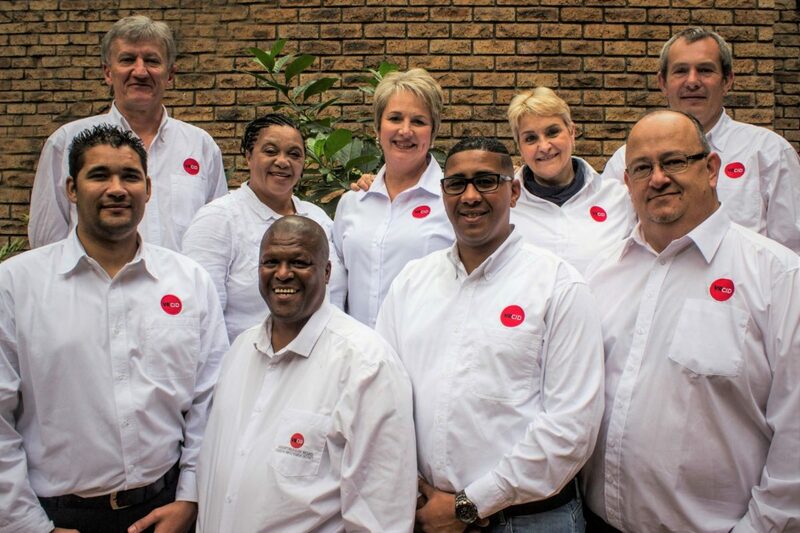 This month’s profile focuses on the Voortrekker Road Corridor Improvement District, an organisation dedicated to maintaining clean, safe and sustainable streets and public spaces in Bellville and Parow. The Voortrekker Road Corridor Improvement District (VRCID) has a mandate to manage and maintain a clean, safe and sustainable urban environment in Bellville and Parow. It does this within a clearly defined geographic and operational boundary. The VRCID is funded by levies paid by property owners, which are over and above the standard rates paid to the City of Cape Town. The levies support the VRCID’s operations, as a top-up service provider supporting the City’s own service delivery commitments. In practical terms, this means providing urban management, cleansing and security services, to ensure the streets and public spaces within its boundaries are maintained, and that people moving through the area feel safe. The VRCID’s social development department is dedicated to caring for the most vulnerable people in the area, who live on the streets and who need social and health care. The GTP supports the VRCID, and recognizes the work it does to maintain the streets and public spaces in the Bellville and Parow CBDs. The VRCID’s work underpins our efforts to attract investment to facilitate an urban transition for Bellville, and to build connected communities living and working in a vibrant 24-hour economy. For more information about the VRCID, visit their website. To report any security, social or urban management issues, contact the 24-hour emergency number on: 072 792 7168.